For all the platforms we test – Windows Consumer, Windows Business, macOS and Android mobile – Approved Product Awards will be given to all qualifying/certified products. There will also be Approved Product Awards for anti-phishing and parental-control products. In order to recognize enterprise products that performed well in our tests, we will be hand over the Approved awards to the qualifying products. In order to recognize consumer products that performed well in our tests, we will be giving a number of end-of-year awards. 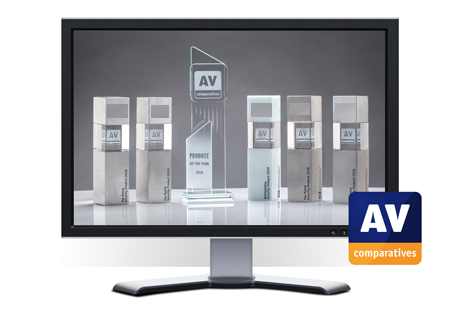 Product of the Year, Outstanding Product and Top-Rated Products are end-of-year awards highlight outstanding overall performance of home-user antivirus solutions in our 2018 Public Main-Test Series. Bronze, Silver and Gold awards are given to the best antivirus solutions of 2018 in our regular Main Test Series for the home-user market. The tests check whether security software lives up to its promises in five categories: Real-World Protection Test, Malware Protection Test, False Positives Test, Performance Test and Malware Removal Test. The Summary Report of 2018 includes full details of the overall awards, plus the Gold, Silver and Bronze certifications for individual test categories. 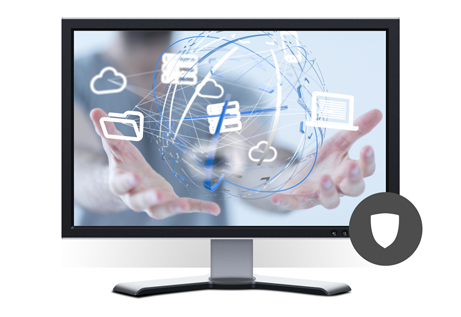 The scores and awards of the individual antivirus solutions are accompanied by a detailed user-interface review evaluating the following aspects of each program: setup, security alerts, ease of use and finding essential features, with solution-specific additional points of interest. This detailed 78-page report contains valuable insights for every home user considering a new antivirus solution. 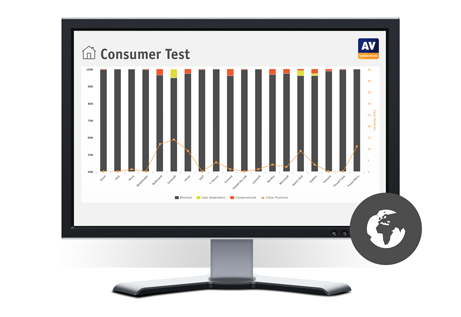 The 2018 Summary Report will be available for download from our website https://www.av-comparatives.org/consumer/ on February 7th 2019.